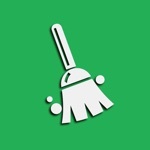 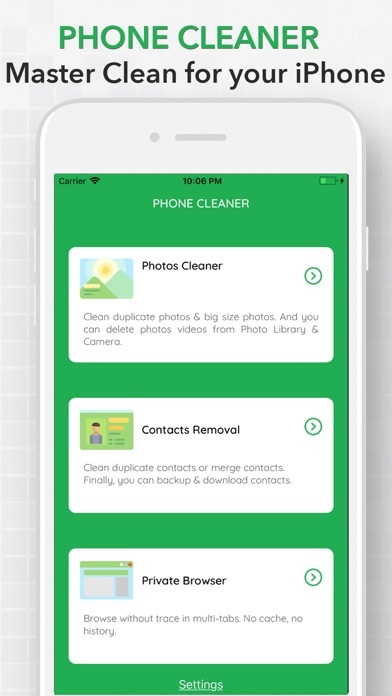 Phone Cleaner is the ultimate storage slimming app for your iPhone/iPad. 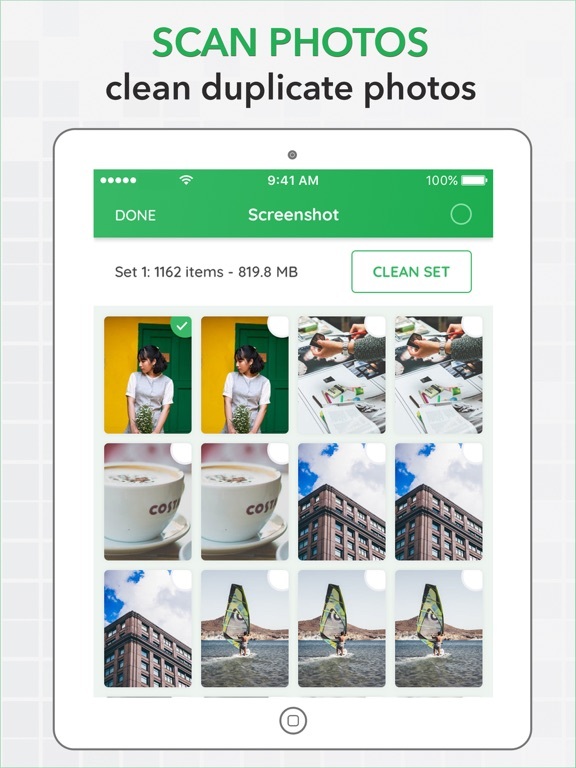 You can search then delete all duplicate & similar photos/contacts existing on your device. 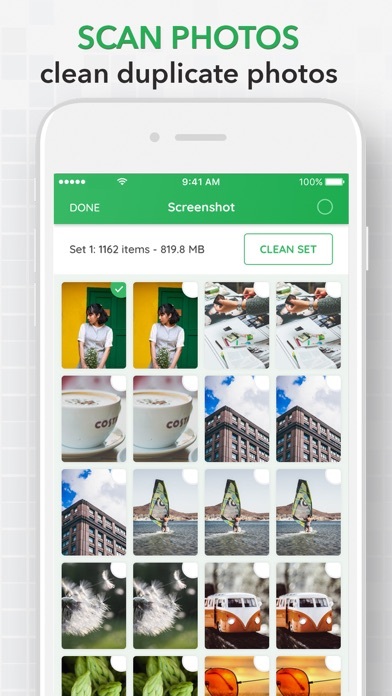 Just scan and search your Gallery for all copies of duplicate photos & Contacts you don’t need anymore. 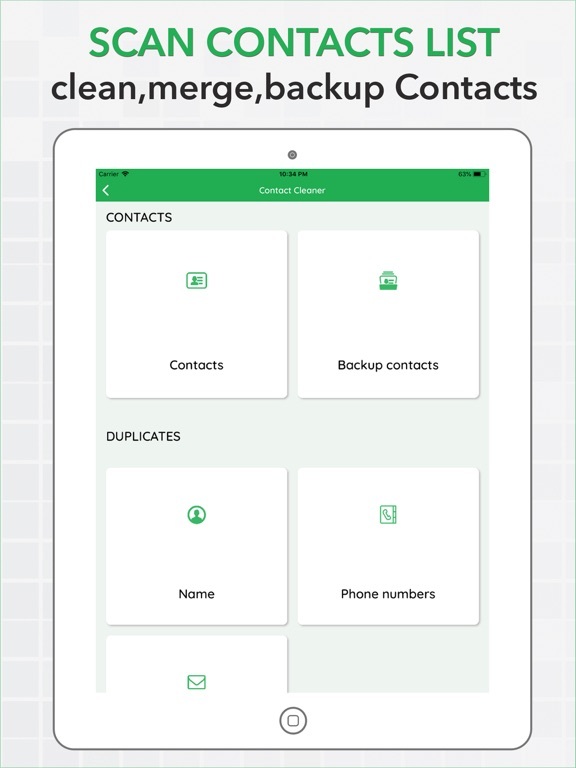 - Scan and Merge contacts that duplicate names, numbers & emails. 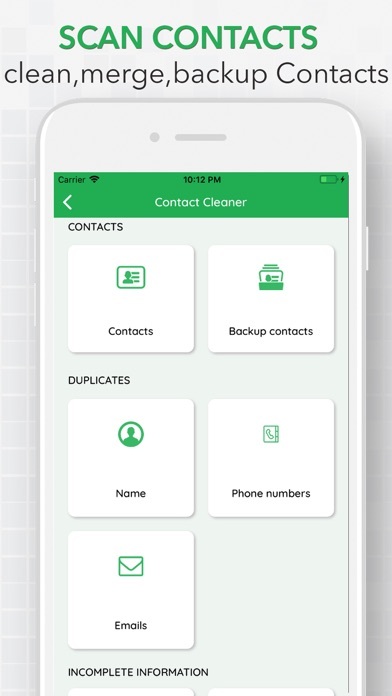 - Organize contacts for better searching. 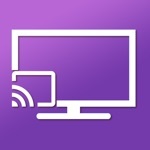 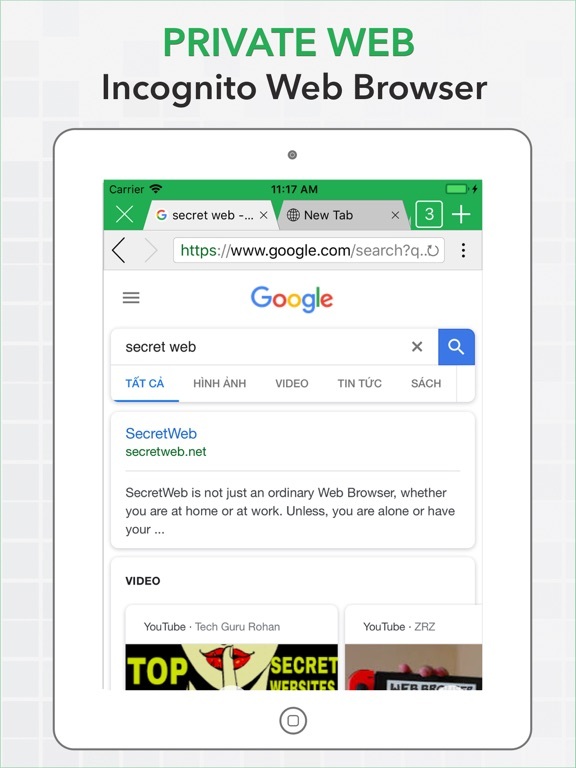 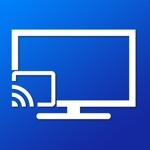 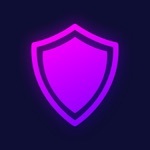 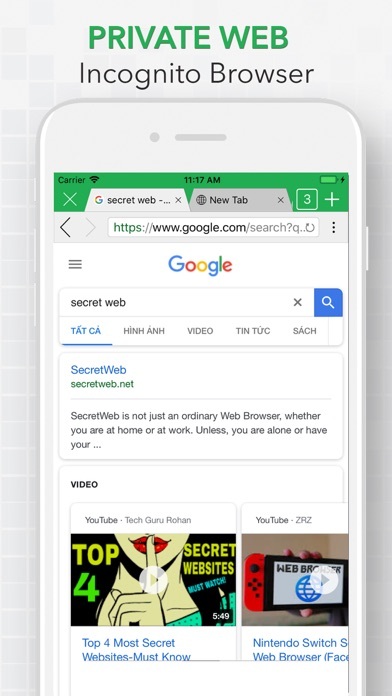 - Play videos directly from the browser.